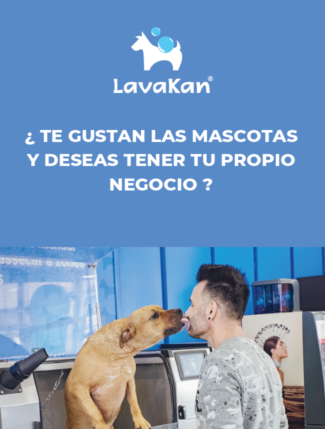 Lavakan – Lavakan i-o el innovador sistema de lavado y secado de mascotas. 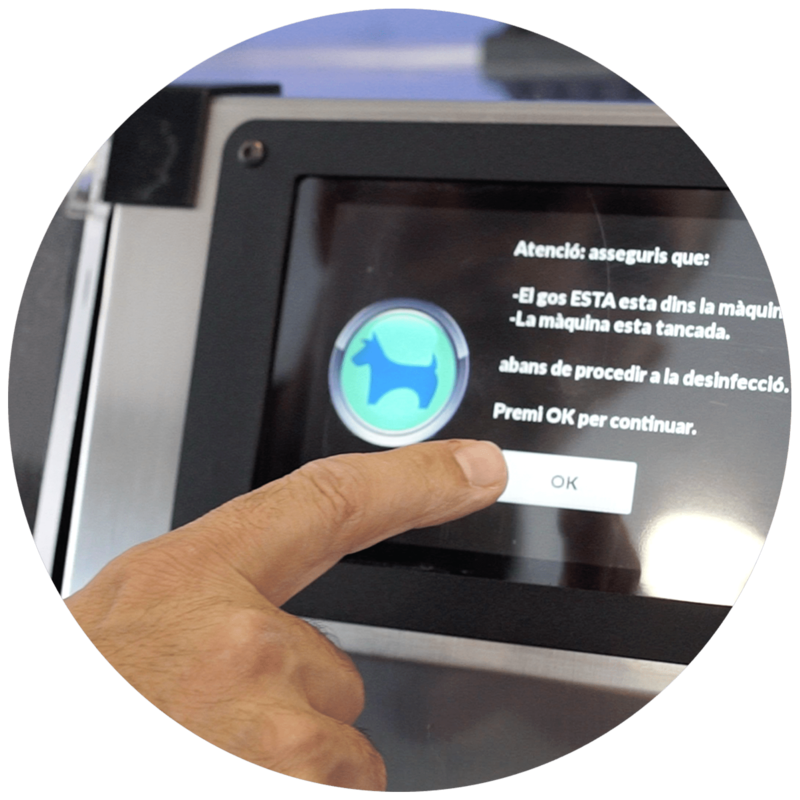 Permite lavar y secar perros y gatos de forma automática o manual. First, we can easily disinfect the machine by pressing the appropriate option and waiting for twenty seconds. Then, a fine spray of a water-soap mix is expelled continuously. 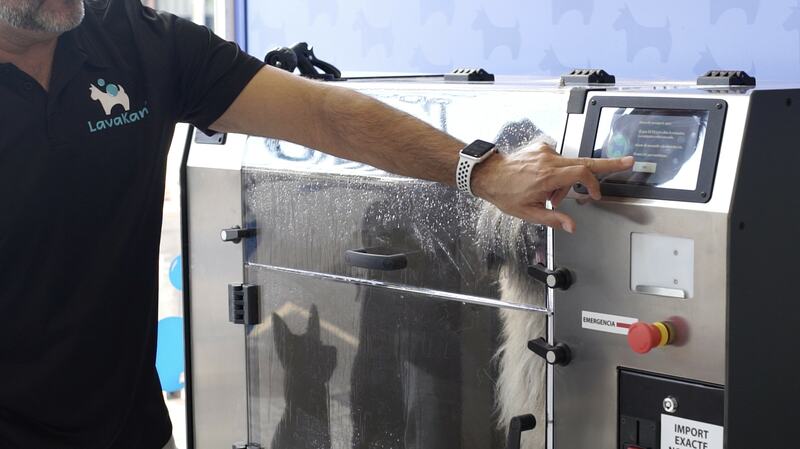 Later, water jets rinse pets until there is no trace of soap left. If you wish, you can switch to manual and thus participate in the washing. 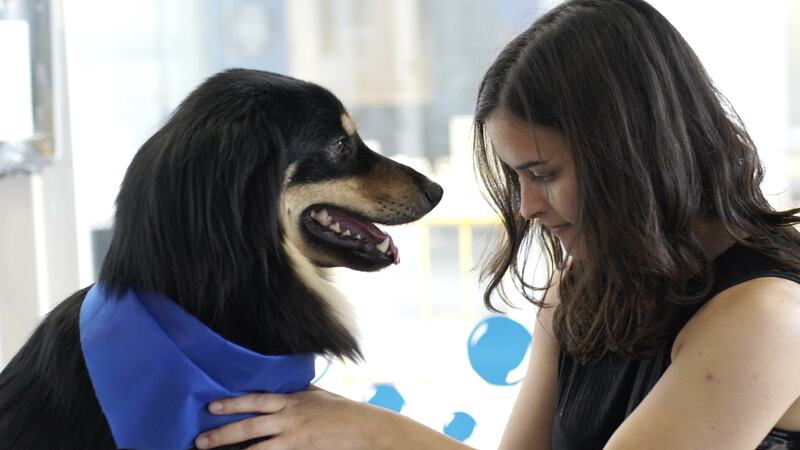 Lastly, air ducts provide a pleasant breeze that massages and relaxes your pets. In fact, during the drying phase, many fall asleep! The ability to switch to manual mode is available here too! 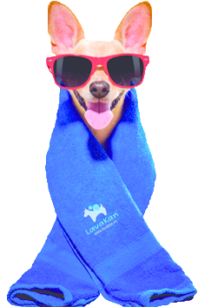 LAVAKAN is a place where we can bathe and dry our pet in a safe, easy, ecological, and economical way. 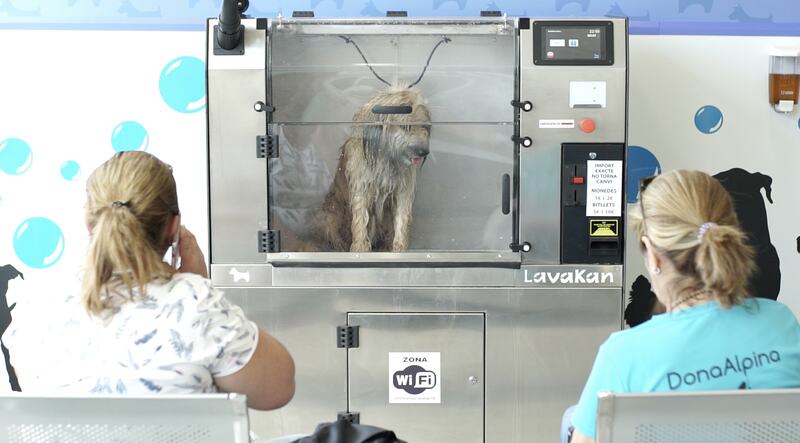 LAVAKAN allows the user to participate in the washing process; we can just pause using the screen, and then we can pet or even bathe them in manual mode. 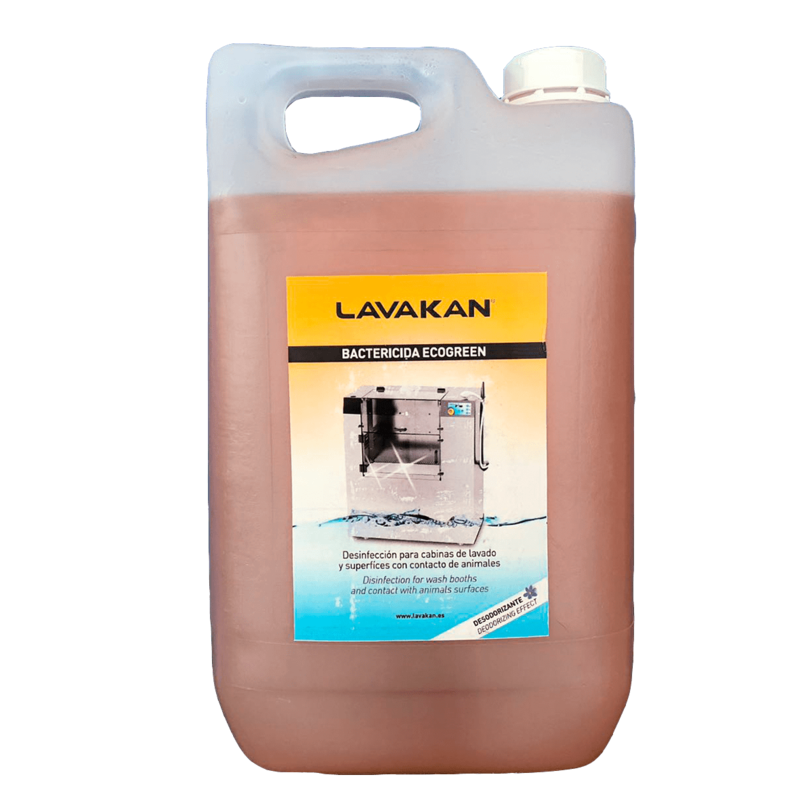 LAVAKAN is also concerned about the environment: It boasts consumption of less than 30 liters per wash, minimizes electricity consumption, and contains a filtering system that prevents hair residue from entering the drain. 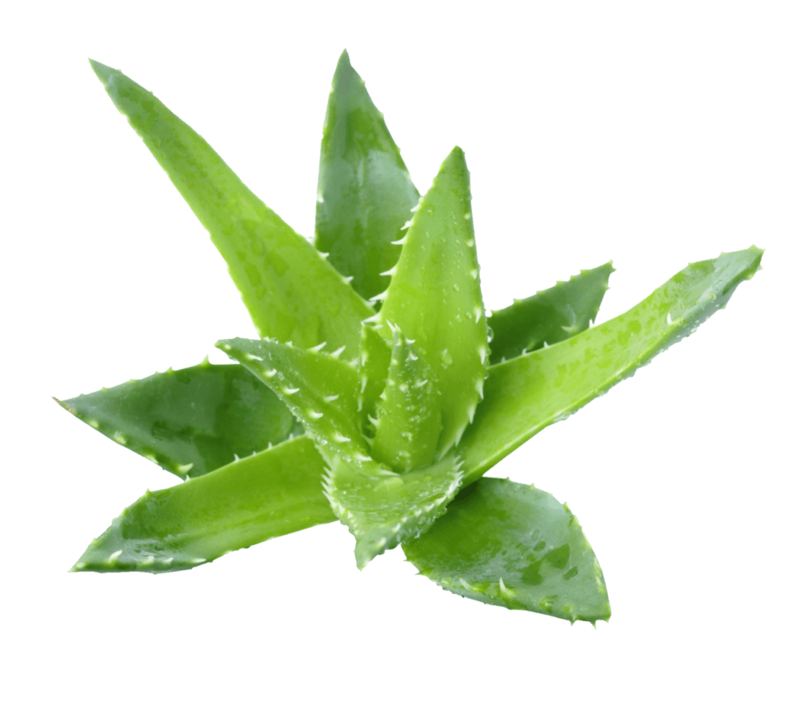 LAVAKAN uses beneficial components such as ALOE VERA or ANDIROBA. 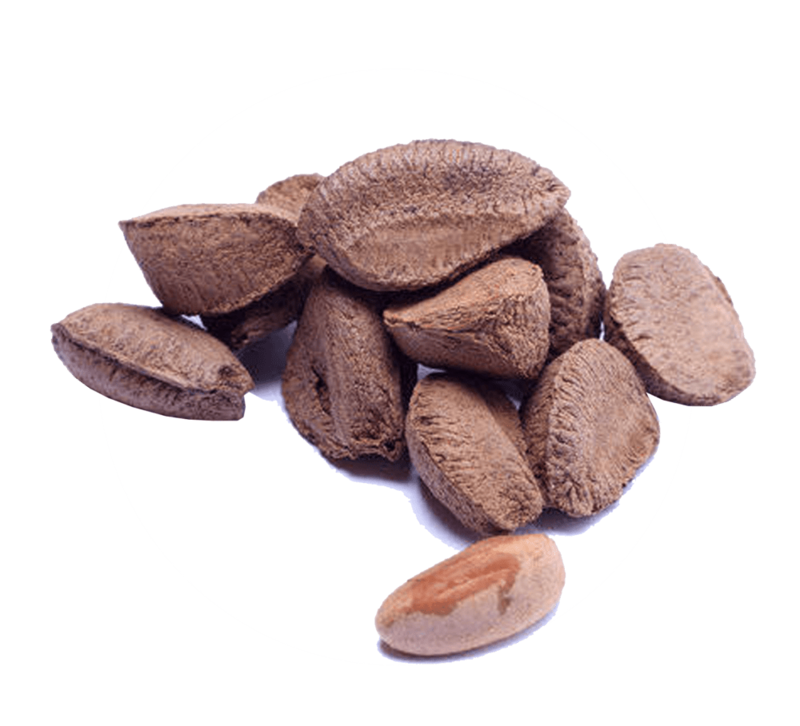 OUR PRODUCTS CONTAIN ALOW VERA AND ANDIROBA. ¡CLICK THE IMAGES TO GET MORE INFORMATION! 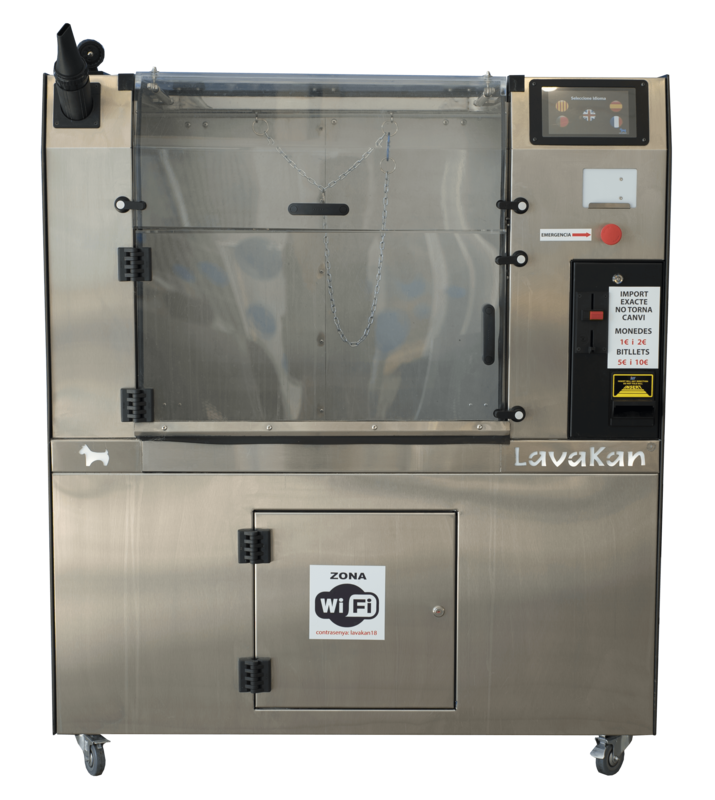 Here we show you what steps to follow to start up your Lavakan i-o machine. 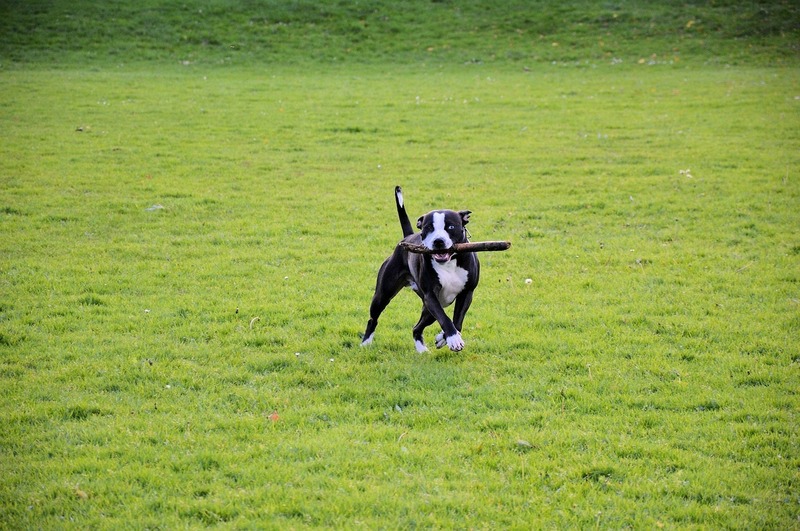 Specify the size of your pet. Specify the length of the coat. It is very important not to tie the pet during the washing and drying process! We can also select to perform ozone therapy treatment, which eliminates odor and provides numerous benefits to the skin. You can choose between automatic or manual mode. You can stop and restart cleaning (switching between modes) at your leisure. 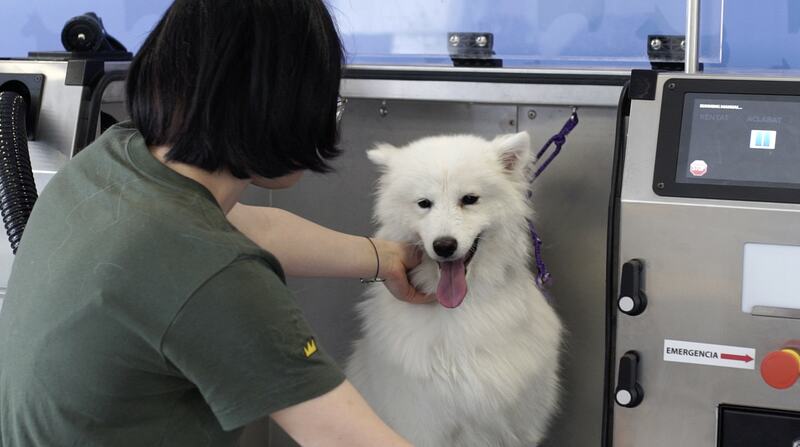 The machine will apply high quality shampoo with numerous beneficial effects to the pet’s overall health. 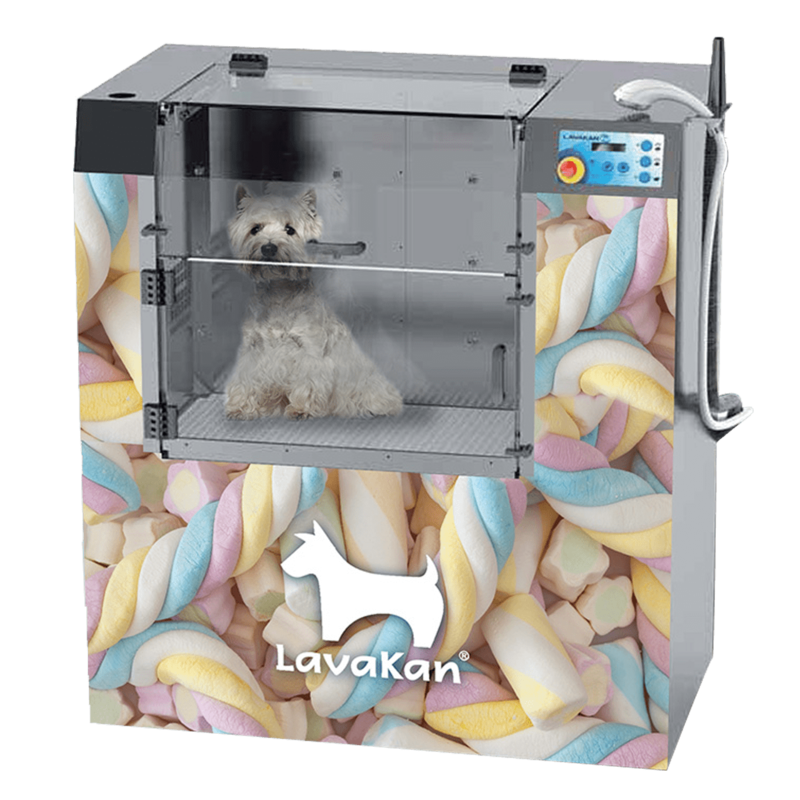 "Before I did not have time to wash my dog because I had to take care of my children at the same time, with Lavakan this is no longer a problem"
"At first I was not convinced to wash my dogs with Lavakan, but now it even seemed that my dogs like to be inside the machine!" Do you want to open a Lavakan franchise? It’s very easy! Do you want to open a Lavakan franchise? Send us your information and we will get in touch with you! Would you like to open your own business? 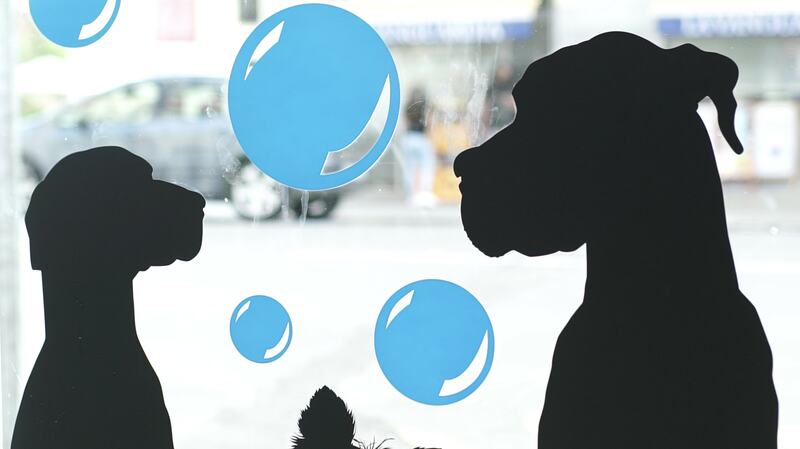 Do you love pets? 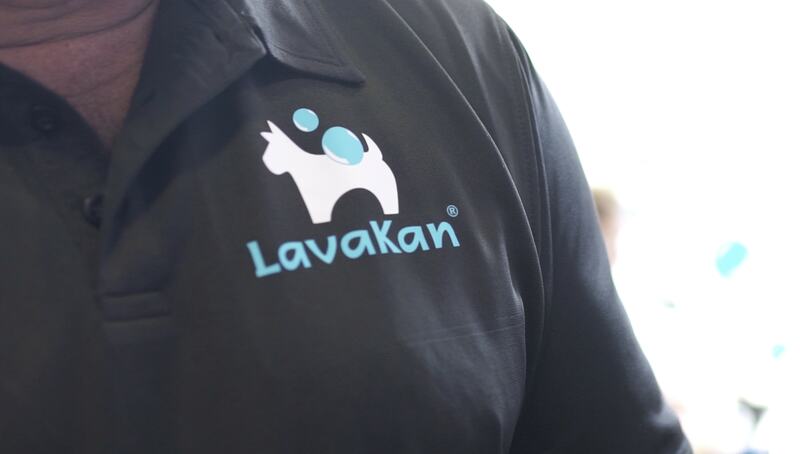 Download our complete guide to open your Lavakan franchise and know all its advantages and benefits. © Copyright Exon Digital Media 2018. All Rights Reserved. Descarga la guía para abrir tu franquicia Lavakan.